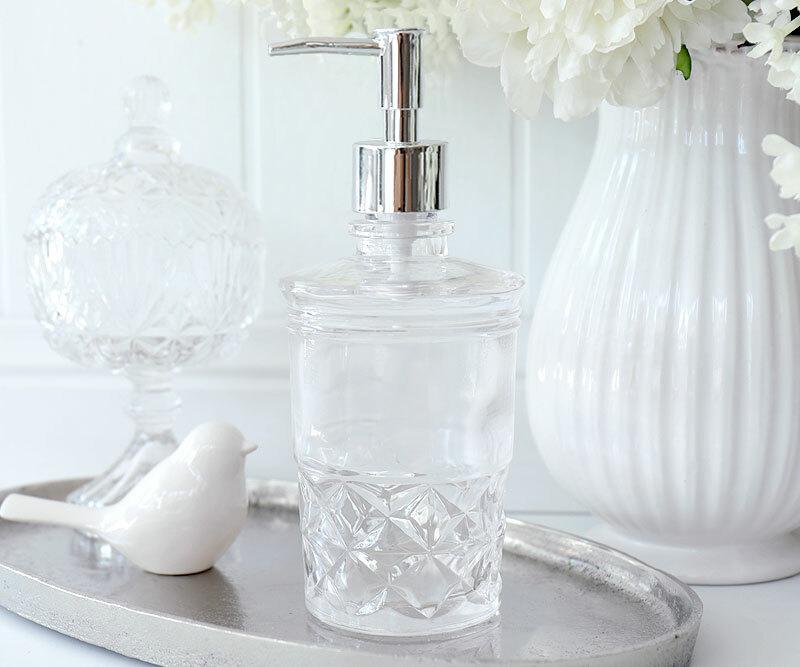 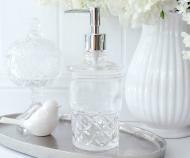 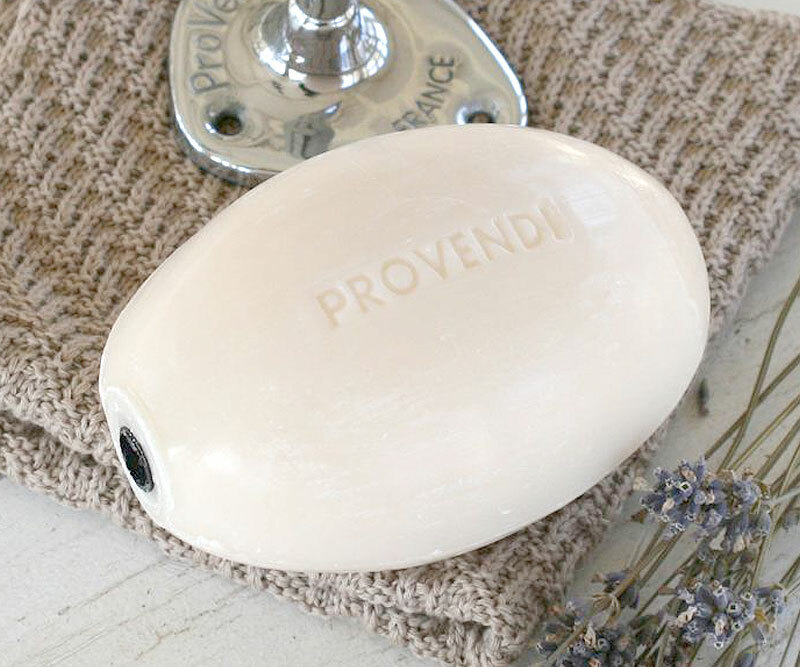 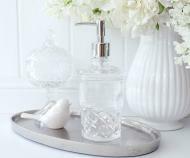 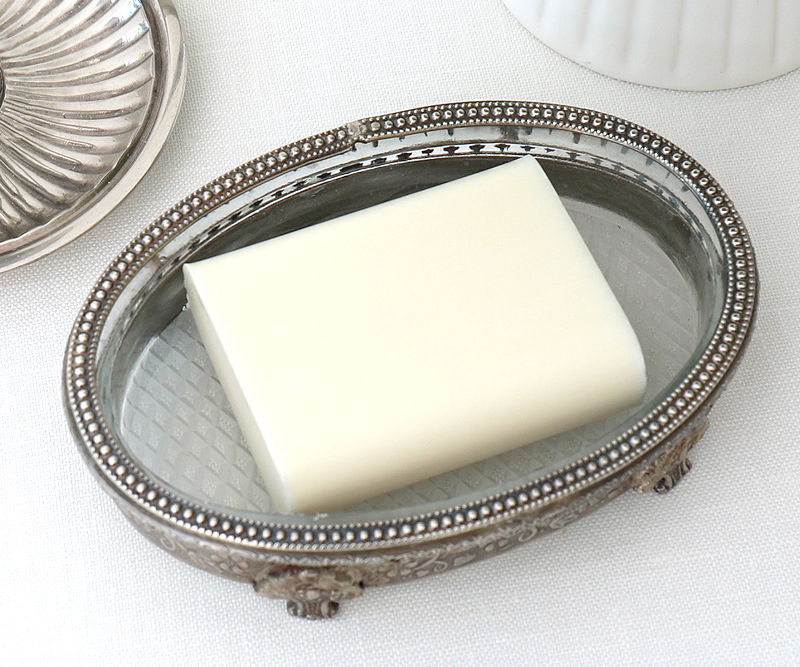 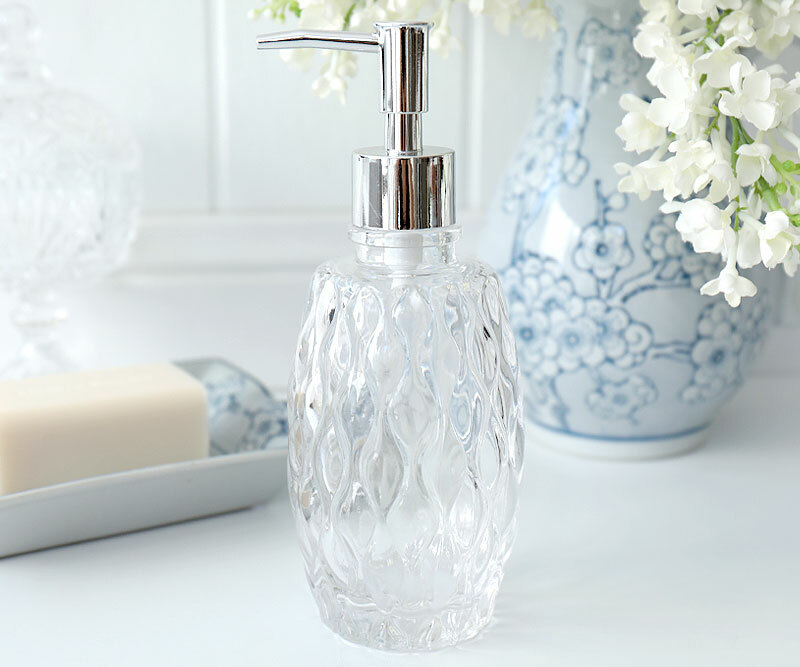 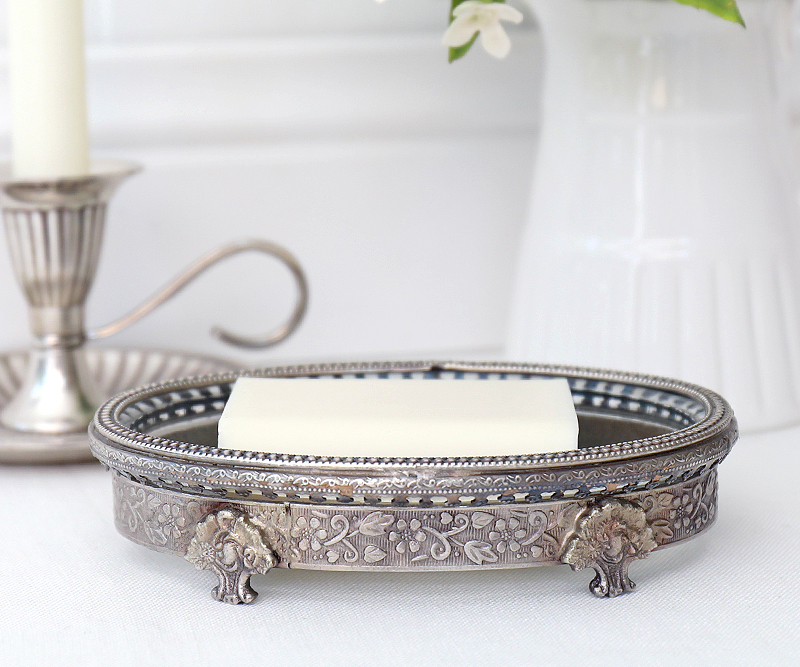 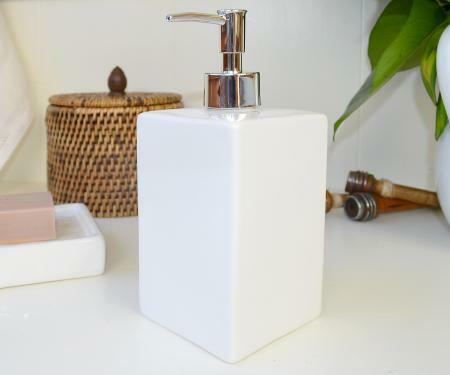 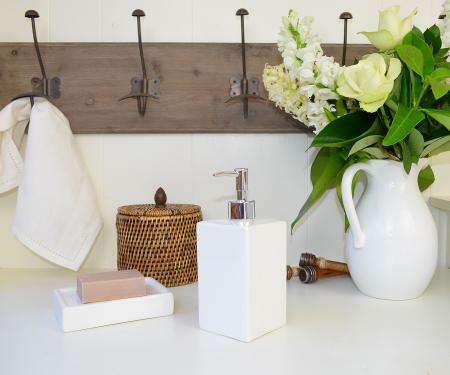 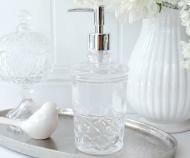 The perfect soap pump for a home with classic elegance. 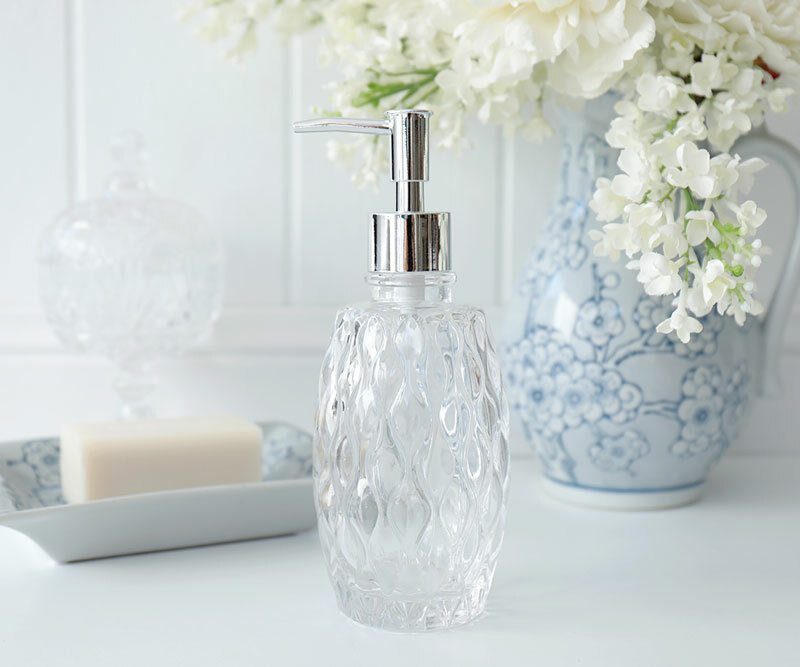 This one is made from pressed glass with pretty diamond patterns around the base. 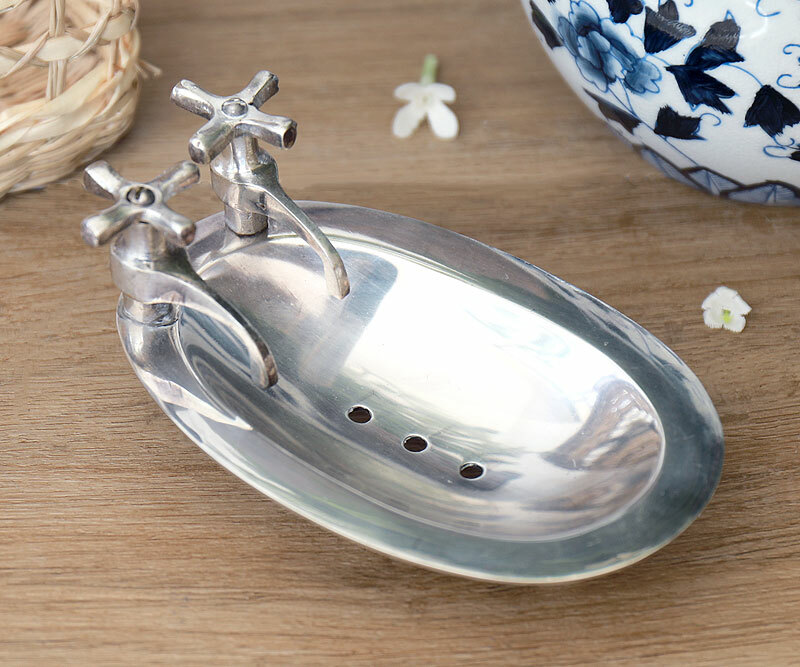 It comes with a silver chrome pump. 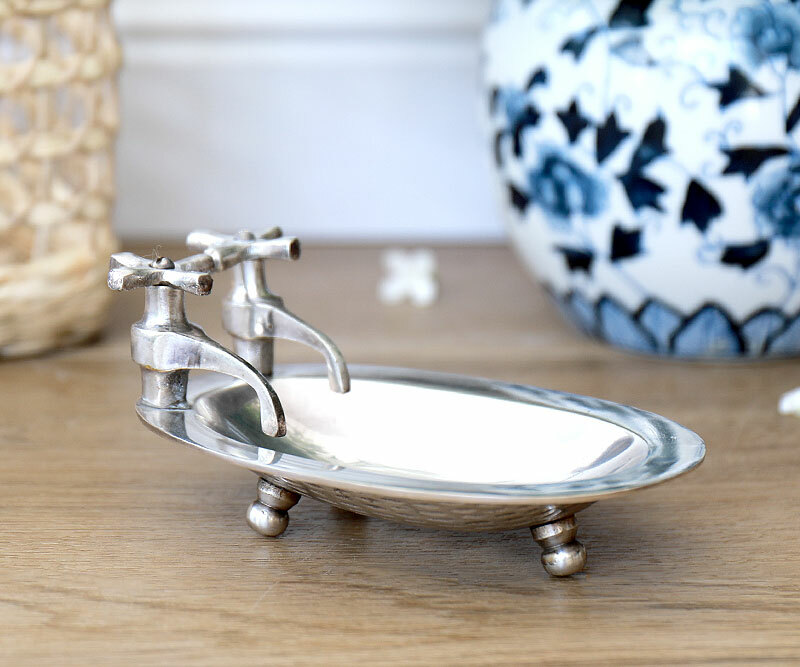 Measures 18.5cm tall and 9cm in diameter.